Kate practices in a wide range of land use and environmental matters. 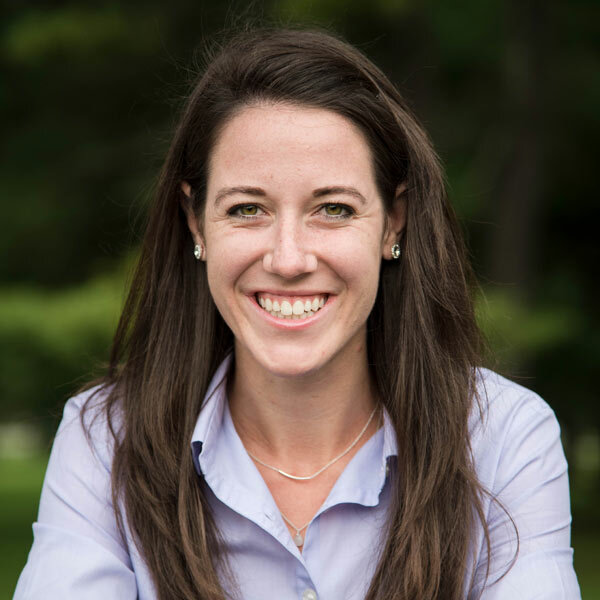 As a student, Kate clerked for the Environmental Division of the Superior Court in Burlington, Vermont, and interned at the Law Offices of Fred V. Peet in South Burlington, Vermont, and for the Family Resource Center in Truckee, California. During law school she was the First Year Representative for the Honor Code Committee, the Secretary of the Student Bar Association, and a member of the Hockey, Frisbee and Rugby Teams. During her second and third years, she was also a LexisNexis student research associate. She was a competitive Nordic ski racer in college. She now enjoys skiing, running, hiking, and backpacking. Kate also continues to coach skiing with Mansfield Nordic Club in Jericho, Vermont. Kate grew up in Glens Falls, New York, but now lives in Rutland.